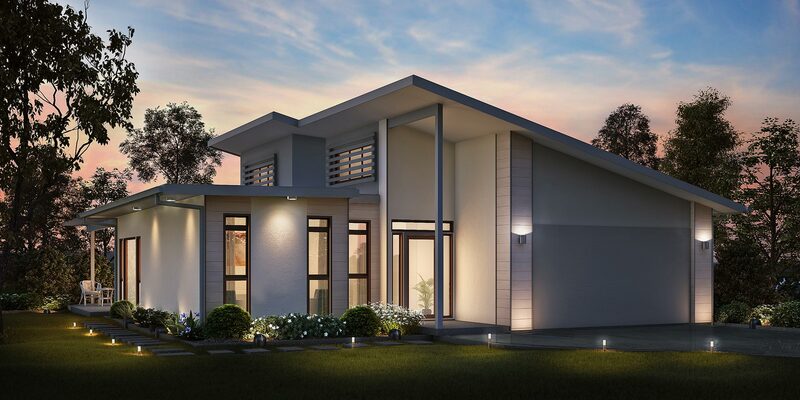 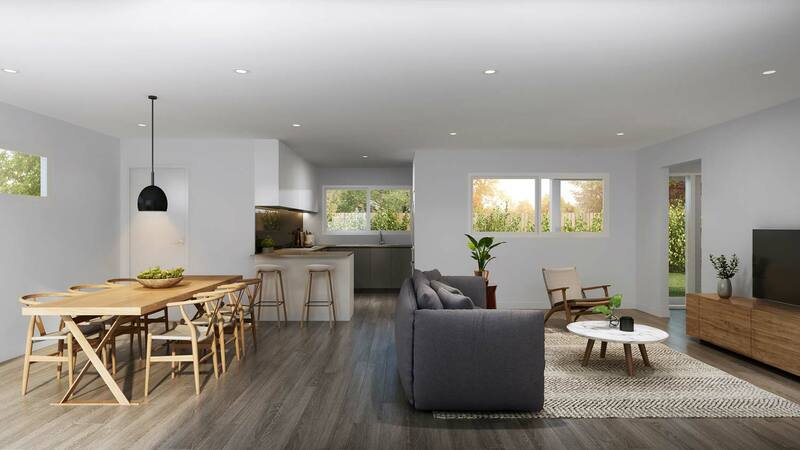 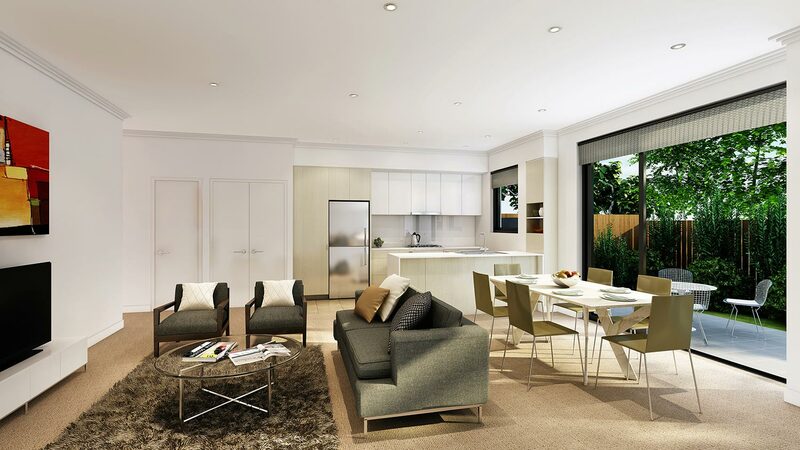 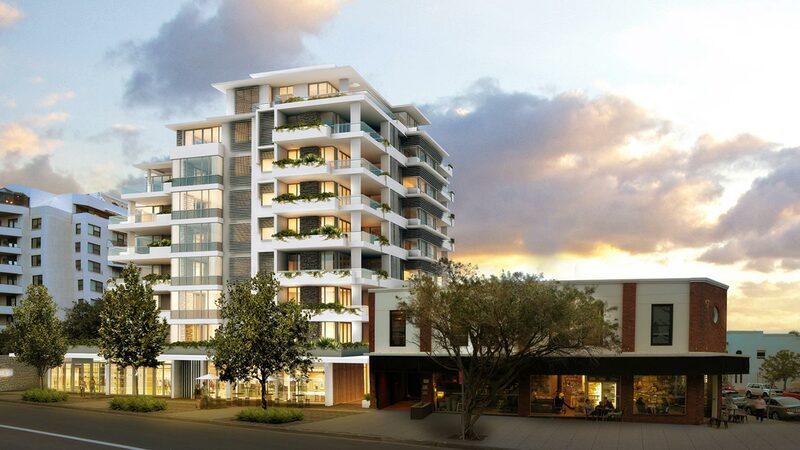 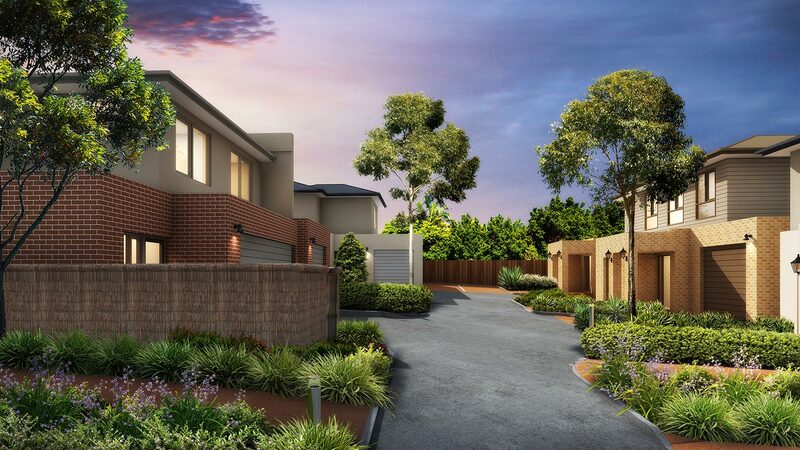 SEE Business Solutions can provide you with the highest quality 3D house renders which are essential for any builder or developer who wants to keep one step ahead of the competition. 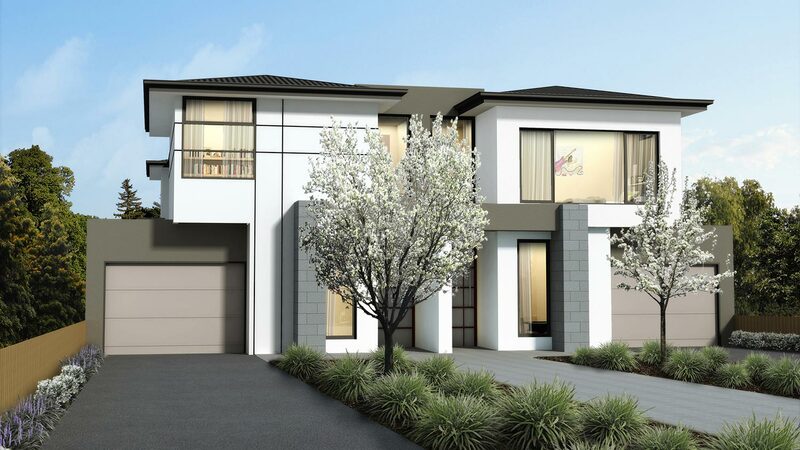 Don’t skimp on quality with house renders because the quality of your render image could decide whether you win or lose your next sale. 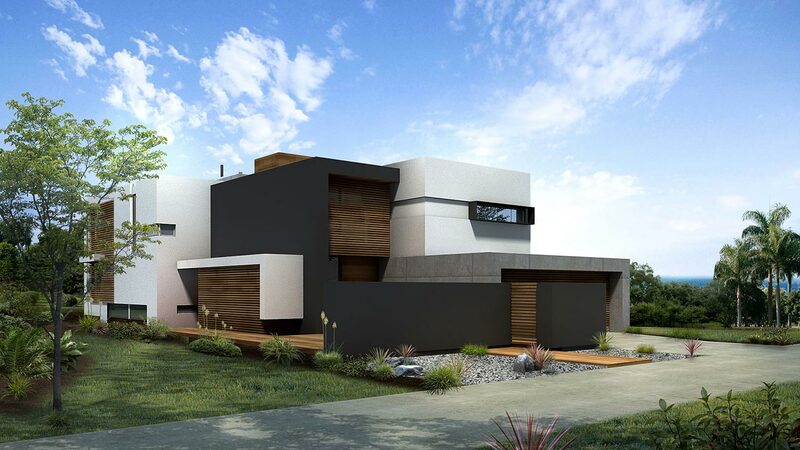 Allow your clients to visualize their home through life-like, high quality renders. 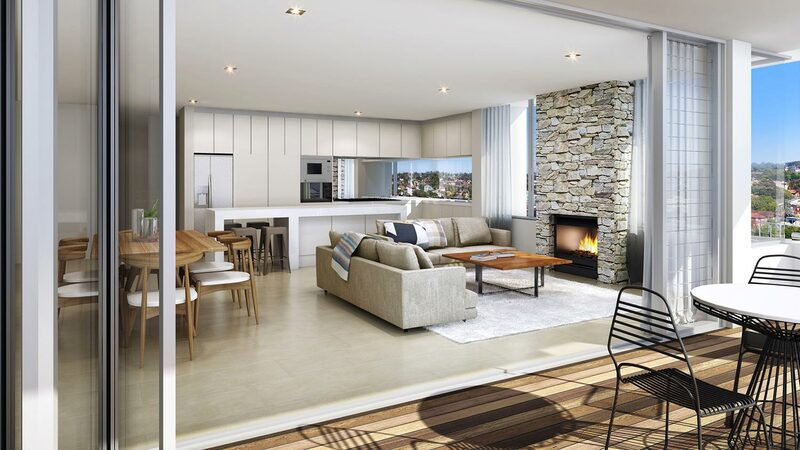 These renders are competitively priced for their high quality, and are an extremely effective marketing tools for websites, house and land packages and any other point of sale or visual marketing material.